Keep your data safe in the cloud. Every year over 60% of computer users lose irreplaceable documents, photos, music and videos. Like any insurance, backing up can feel like a waste of time and money – until you really need it. Imagine how you’d feel if one day all your precious business documents, family photographs, videos of special events or your music collection just disappeared? However, if you have a good backup strategy in place, there’s no need to panic – you’ll have a copy of your files and folders saved to a seperate drive or perhaps online. From here, you can retrieve your files easily. A truly failsafe system shouldn’t rely on storage you keep in your house; backups to a hard disk could be stolen or damaged in a fire. The ideal solution involves something stored remotely – for example, online backup systems. Most traditional backup methods copy your computer files onto some kind of media, be it an external hard drive, a CD or DVD, or a USB flash drive. These methods are convenient and quick, and many typically offer plenty of inexpensive storage space. Most of the time people keep their CDs and DVDs in the same location as the computer they are backing up. So should a disaster occur both the computer and the data backed up on CDs and DVDs could suffer the same fate. Unless you plan to copy your information onto several CDs or DVDs and store them in multiple locations your information still remains vulnerable. Online backup eliminates these risks. CDS and DVDs are not always reliable, there’s a problem with optical media – they occasionally don’t copy correctly. Buffer under runs mean that out of every batch of CDs and DVDs, occasionally one or two may be bad. If that one or two contain your important files, the data backed up on it is now unreadable. Equally, CDs and DVDs can easily become scratched and unreadable. An external hard drive or USB flash drive is a physical piece of hardware that connects to your computer. Like any piece of hardware, an external hard drive can be physically damaged, leaving your personal data inaccessible. External hard drives have moving parts just like a PC hard drive and they can fail without warning. USB flash drives have limited capacity, can fail or become corrupt and due to their size can be easily lost or mislaid. Online Backup is a more efficient and easier way to back up your computer files. Your files are securely encrypted, copied, and backed up to servers in multiple off site data centres. This keeps your data safe from things like theft, floods, fires, or hard drive crashes. You might already use CD/DVDs or external hard drives to back up your data. 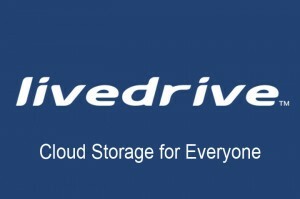 The main difference and benefit that online backup offers over those options is convenience. Face it; backing up your computer is usually not a priority. You forget to do it. Or maybe, you don’t know how to do it. 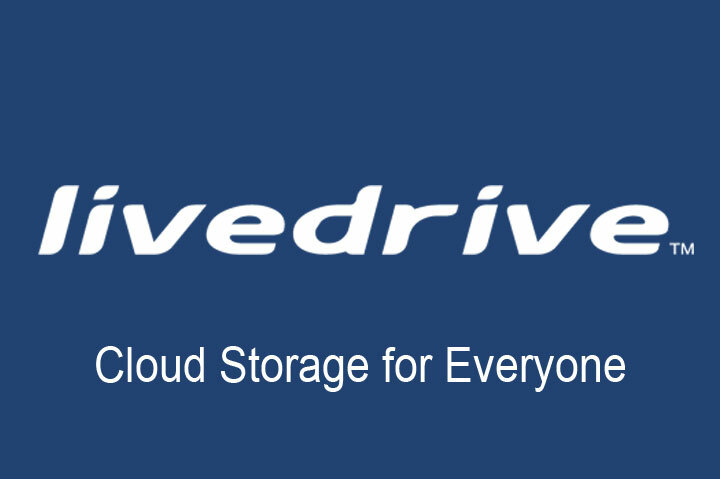 It is just too much of a hassle and with Allen Computer Services Livedrive, it is simple, automatic and does not require any technical knowledge.